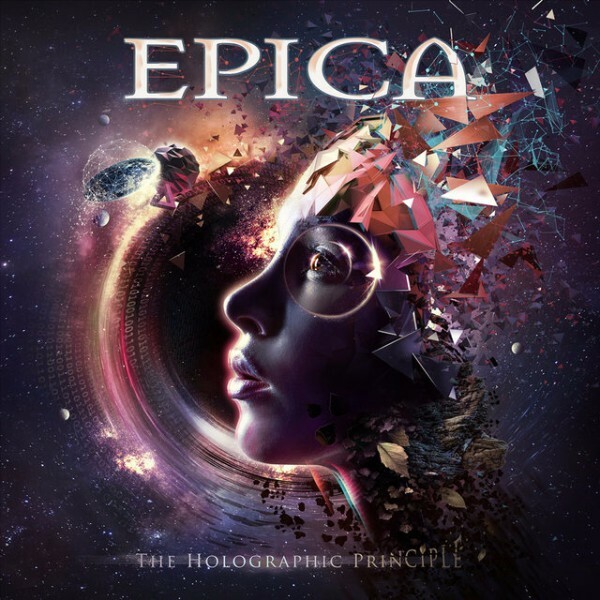 Dutch symphonic metallers Epica is finishing up their upcoming studio album The Holographic Principle, out September 30, 2016 via Nuclear Blast Records. The album was produced with Joost van der Broek at Sandlane Recording Facilities. Mixing was handled by Jacob Hansen (Volbeat, Destruction). The cover artwork was created by Stefan Heilemann. In related news, the band will be playing on their own Epic Metal Fest around the release of their new album at the 013 in Tilberg (NL) on Saturday, October 1, 2016 with Katatonia, Fleshgod Apocalypse and Textures. 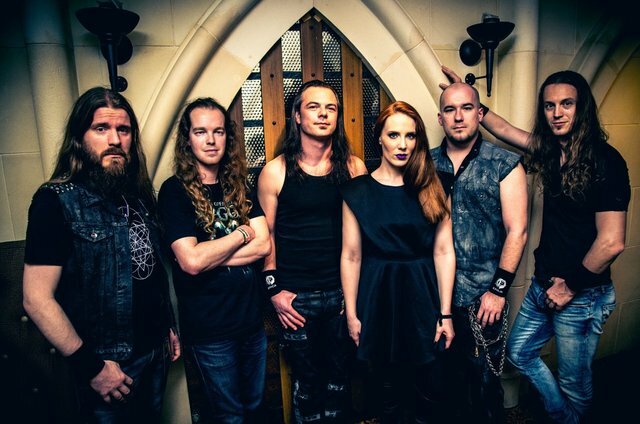 Additionally, Stream Of Passion, The Agonist, Mayan, Myrath, Evil Invaders and Off The Cross will be attending Epica’s release show. On Saturday, October 15, 2016 the Brazilian edition of Epic Metal Fest will take place in Sao Paulo with Paradise Lost, Finntroll, Xandria and The Ocean taking part.